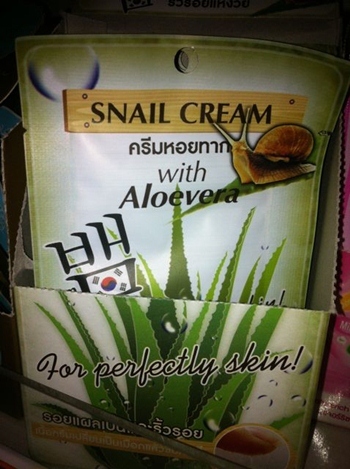 Meanwhile, in 7-11…LiLi found snail cream. 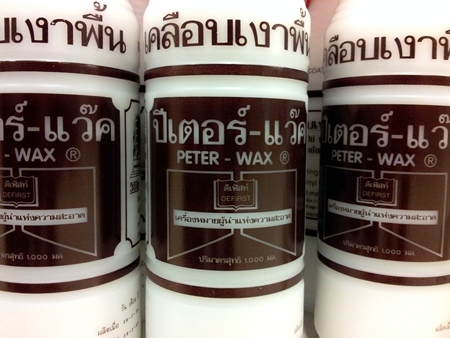 Martin found Peter Wax in Tops Supermarket. He said he was afraid to ask what it was for.